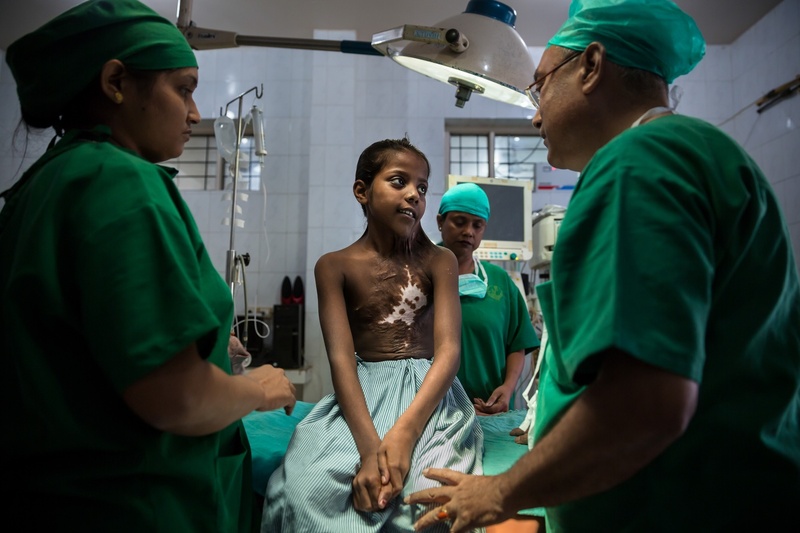 WonderWork is a charitable organization that provides free surgeries for children in the poorest countries of the world. 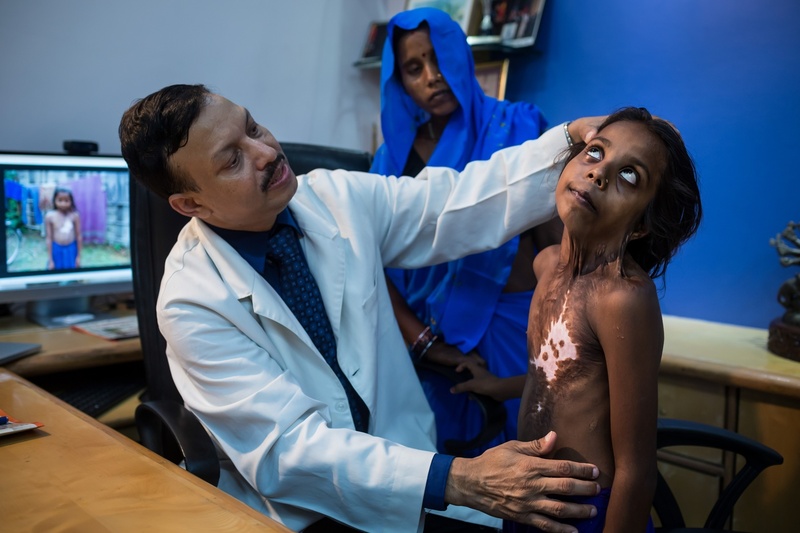 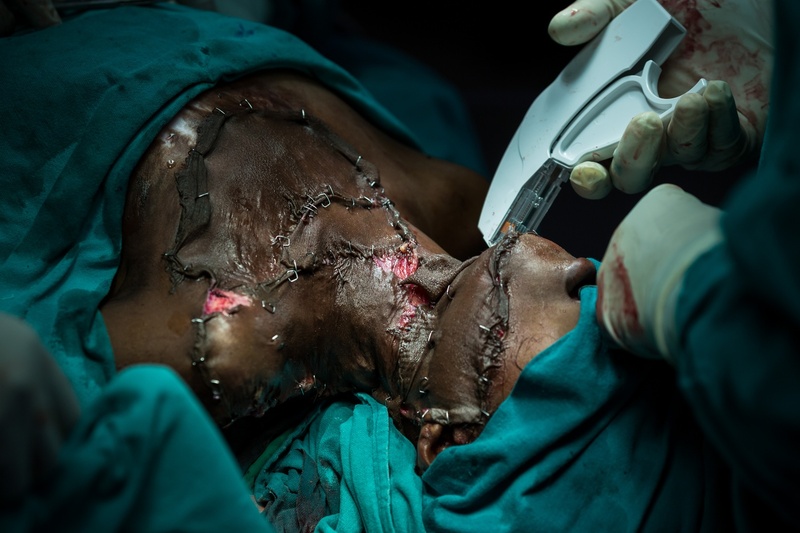 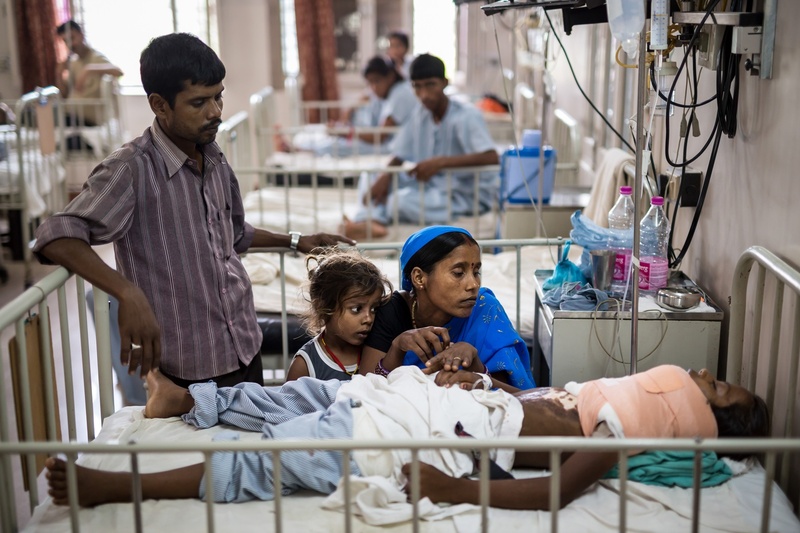 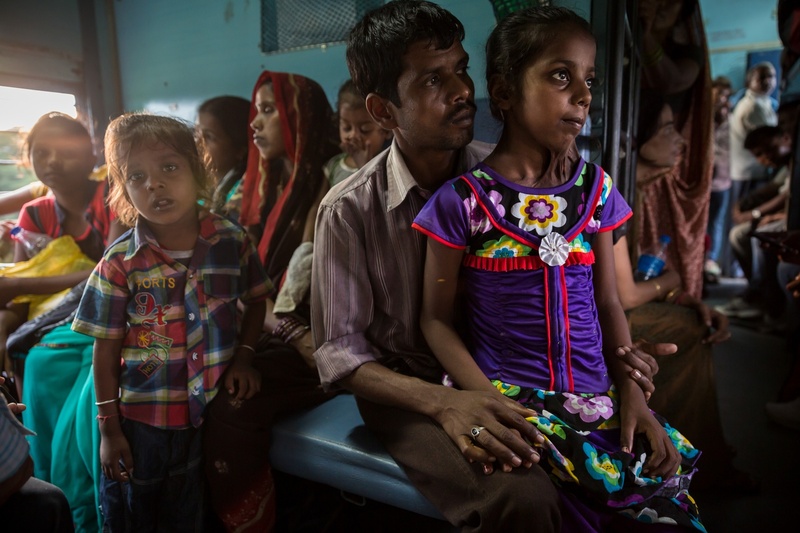 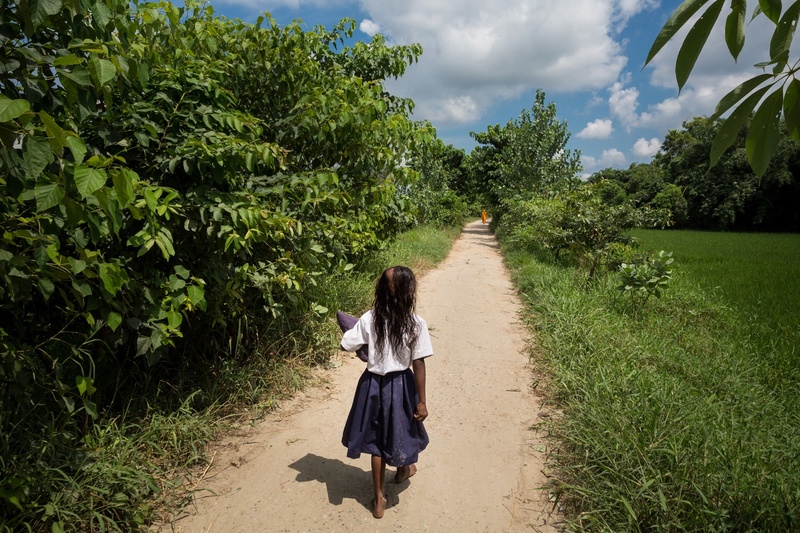 Blue Chalk traveled to India to document the powerful story of Ragini, a nine-year-old girl who was severely burned and, after seven and a half years, treated by a renowned plastic surgeon for the poor, Dr. Subodh Kumar Singh. 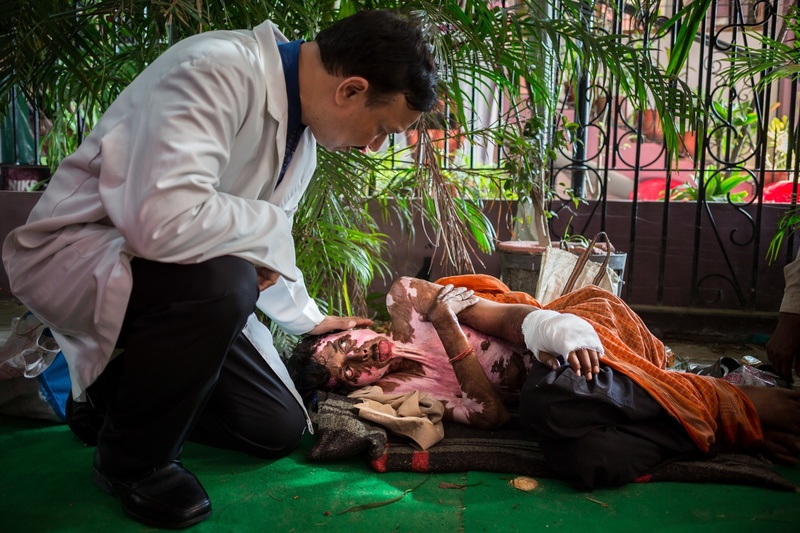 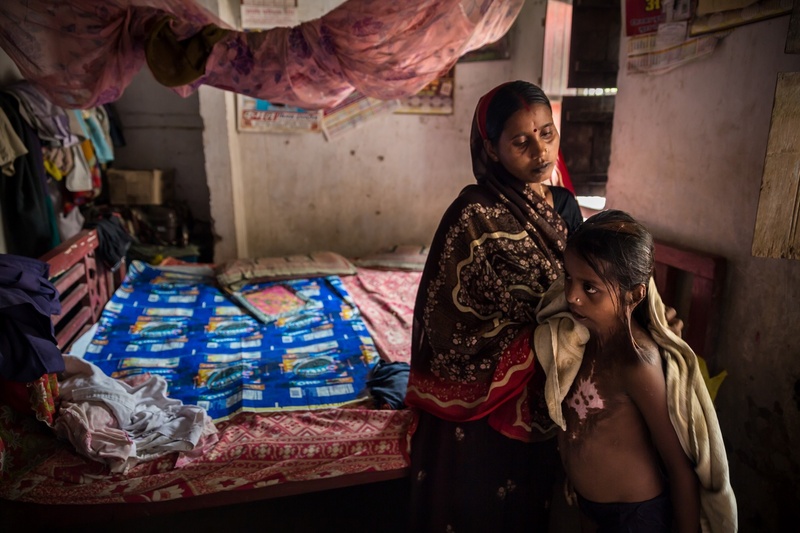 Ragini is one of millions of children who are suffering from severe burn injuries. 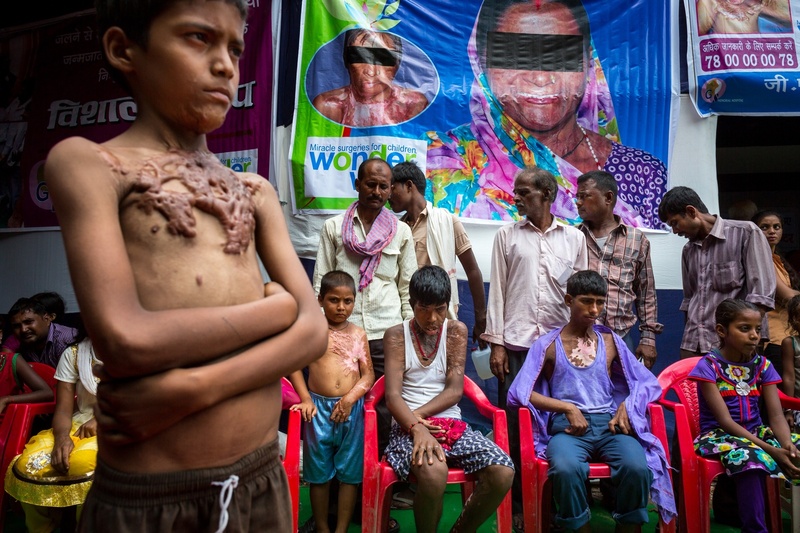 Through a quick and inexpensive miracle surgery, these children can be saved, according to WonderWork. 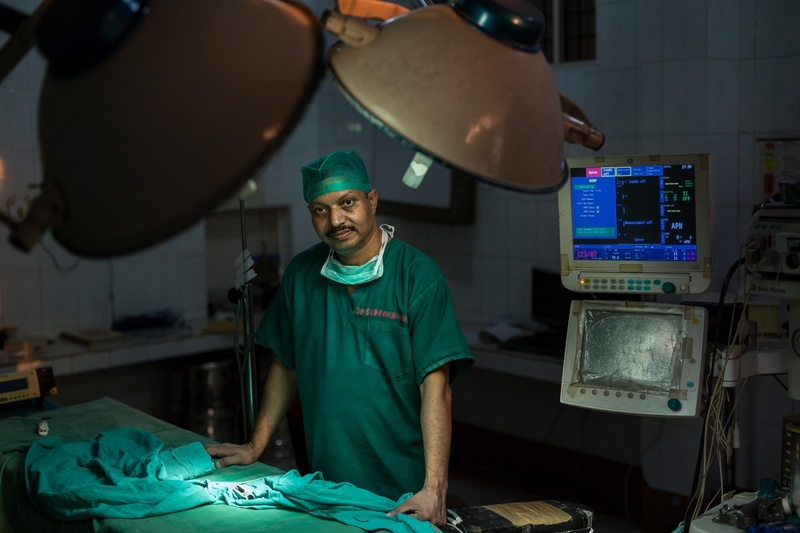 The video and stills documenting Ragini's surgery support BurnRescue, a WonderWork charity created to provide free surgeries for these children.